Charter a boat and take a dinghy with you! 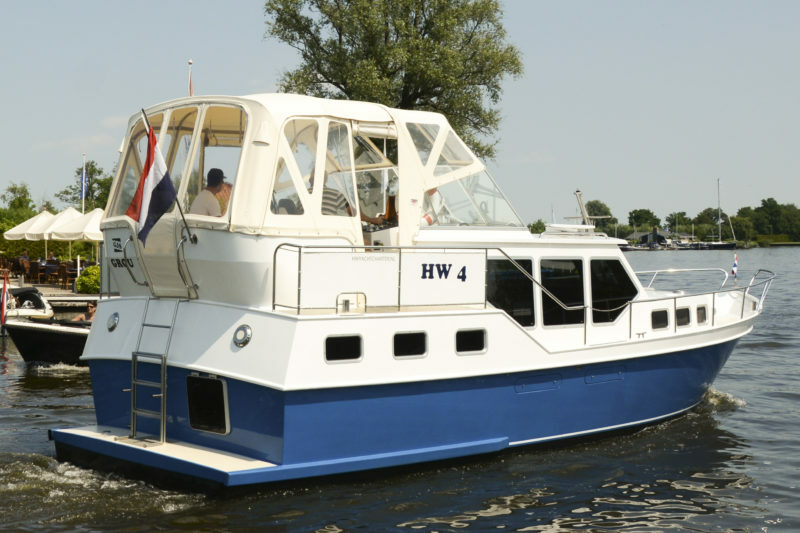 Are you planning a boat charter at GJS | HW Yachtcharter we offer you the possibility, or for your kids (12 years or older), to explore the water through of a dinghy, with a 2,5 hp outboard motor. It’s also a very convenient when you have to do some shopping and you and your boat have a great place in nature you don’t want to leave for the night… Just a thought. 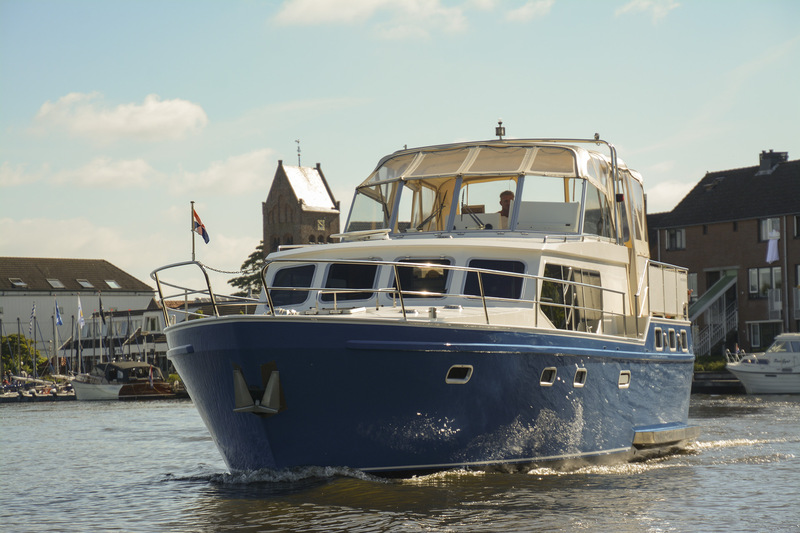 This way boat charter get’s even more fun. Please note, we only have 3 dinghies available, so be in time with your reservations, there only limited available. The dinghies are sailing license free because they can’t go faster then 20 km/hr. The boats can hold a maximum of 4 people. 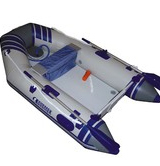 Rent a Dinghy with your boat!